of so much more than you know! I can show you how to create the systems and processes that GENERATE LEADS AND SALES OVERNIGHT! 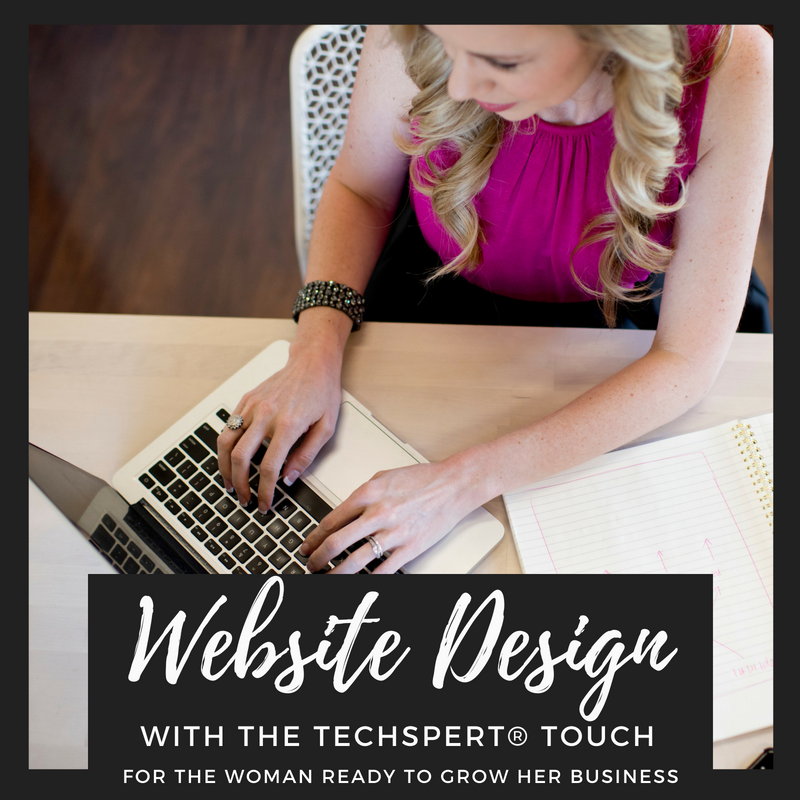 Whether you’re an existing online-based entrepreneur who wants to uplevel the tech in your business OR you're brand new to the space and need help sorting out all this tech “stuff” and getting it set up, I'm your girl. Want to make sure your business technology is running smoothly . . . without spending hours upon hours in front of the computer? Looking for someone who can show you how all the pieces of the puzzle fit together, so you never have to wonder again? The only thing my team and I adore more than technology (seriously, I was coding for fun waaaayyyy back in 2002) is helping other entrepreneurs uplevel their businesses by putting their marketing on autopilot. Need a website that not only looks gorgeous but also converts cold traffic into raving fans? Or how about a Facebook ad that brings you new leads each and every day? We’ll make it happen! A technology strategy that helps you sell out your group program? We’ve done it over and over again for our clients! You may be in business for yourself but you don't have to do this by yourself! Ready to build a list full of qualified leads? 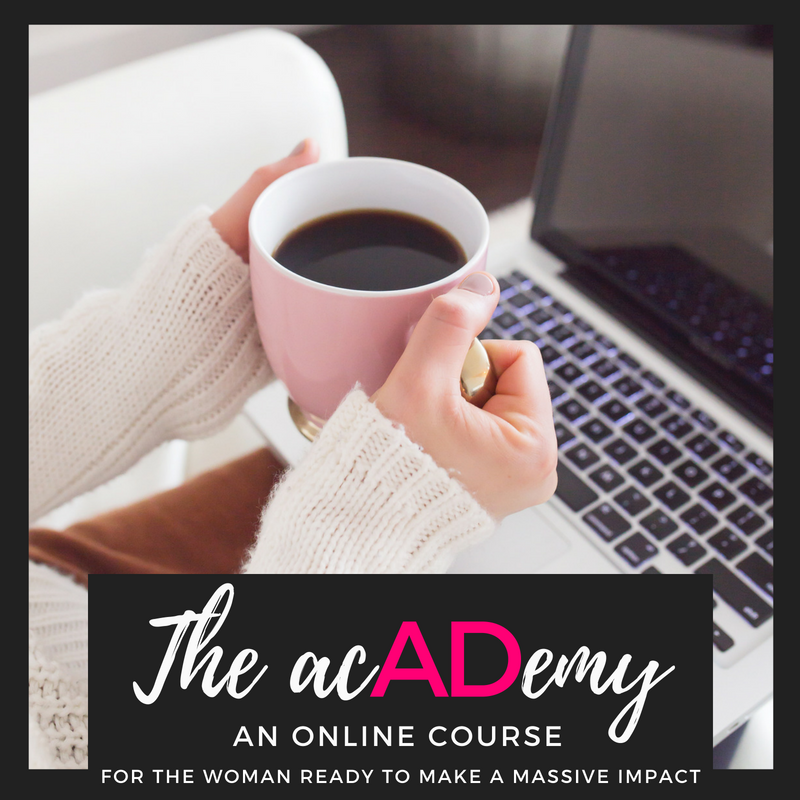 In the AcADemy, you'll learn how to put your client attraction system on autopilot. Before you know it, you’ll be fully booked and selling out your group programs! Your website is your online calling card. Make it memorable! Whether you need an initial site, custom-coded web development, or a membership platform, we’ll make sure your web presence is top-notch! Want to go at your own pace? 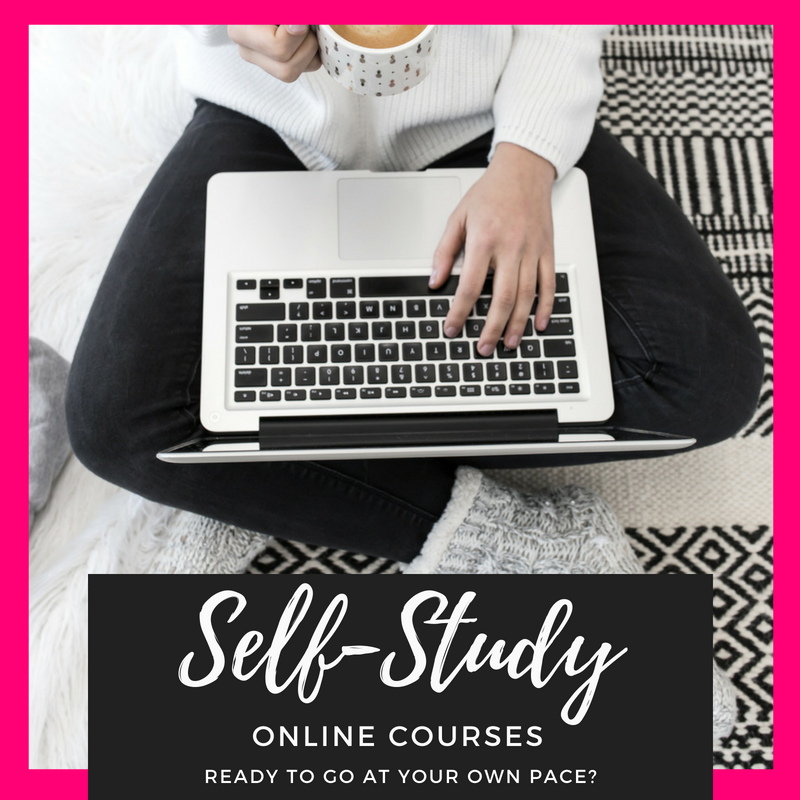 These self-study courses were designed with you in mind! Each study includes modules with detailed technical training videos, workbooks, and/or audio! Looking to solve a specific problem? 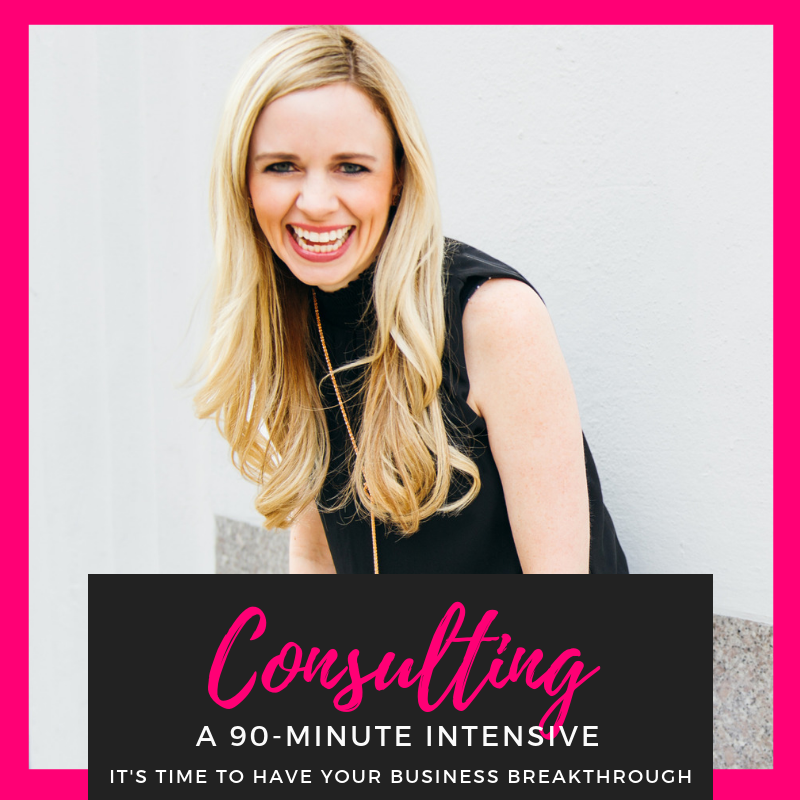 This one-time consulting package is your perfect solution! Whether it’s launch strategy, Facebook Ads, or another set of eyes, we’ll create an action plan that’s specific to you!